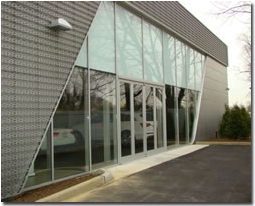 With a large inventory base available 24 hours a day, 7 days a week, Suffolk Glass commercial glass repair on Long Island has the means to address any plate glass repair or replacement for your store front. 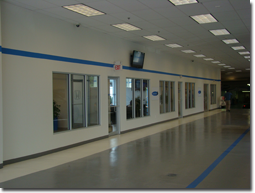 We also tint windows and have a 24-hour emergency glass board-up service. If your store or office experiences a break-in or just a simple mishap, Suffolk Glass responds quickly with commercial glass repair services to get you back to work as soon as possible. For all your glass repair needs on Long Island and beyond, call us!